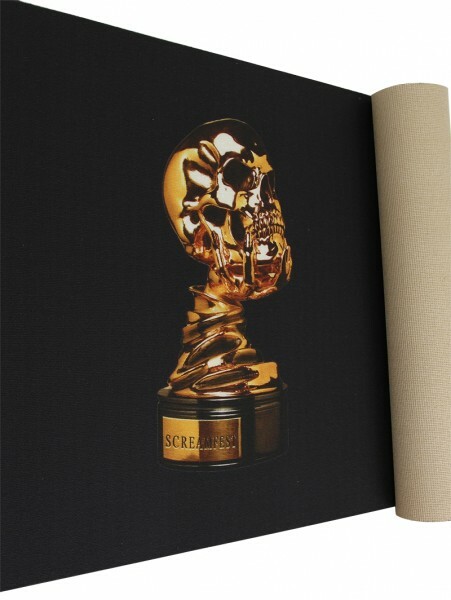 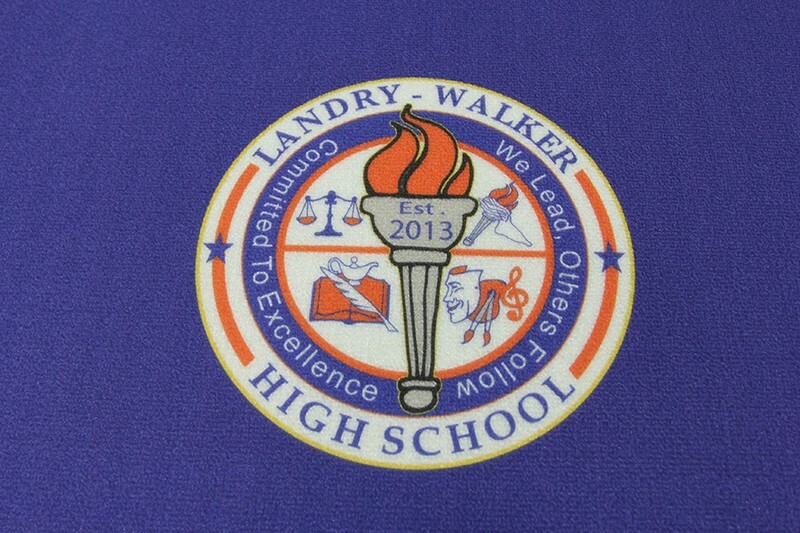 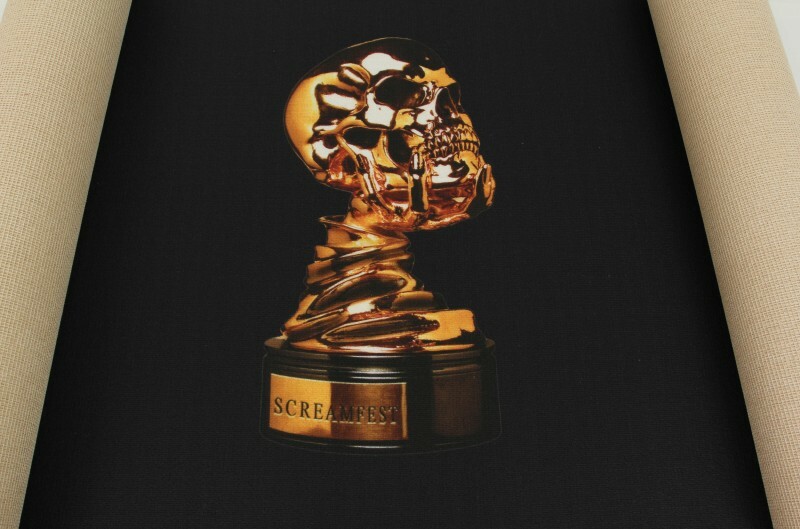 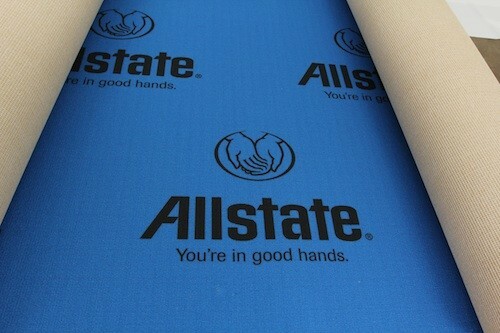 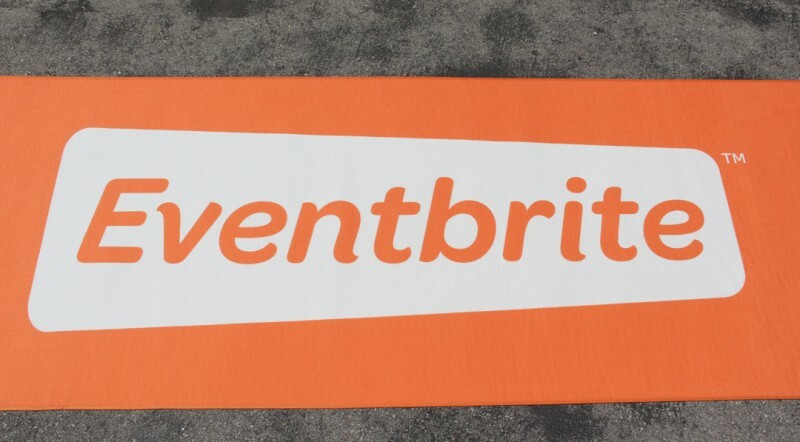 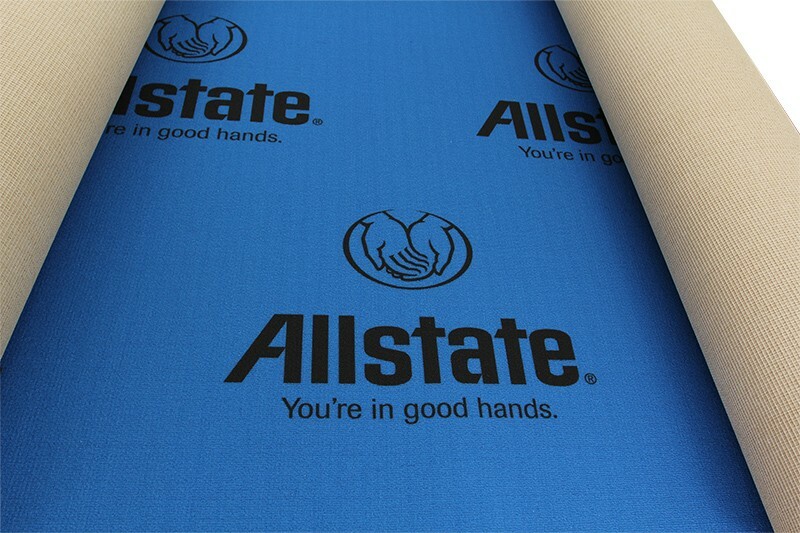 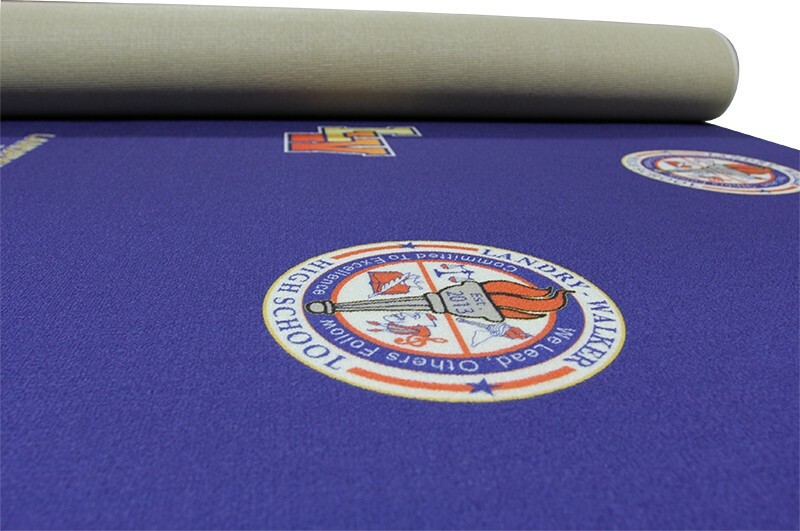 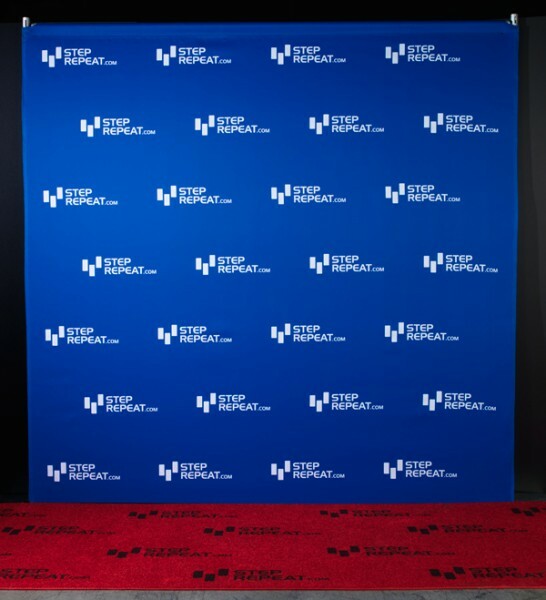 Add some flare to your red carpet by having your logo printed on it. 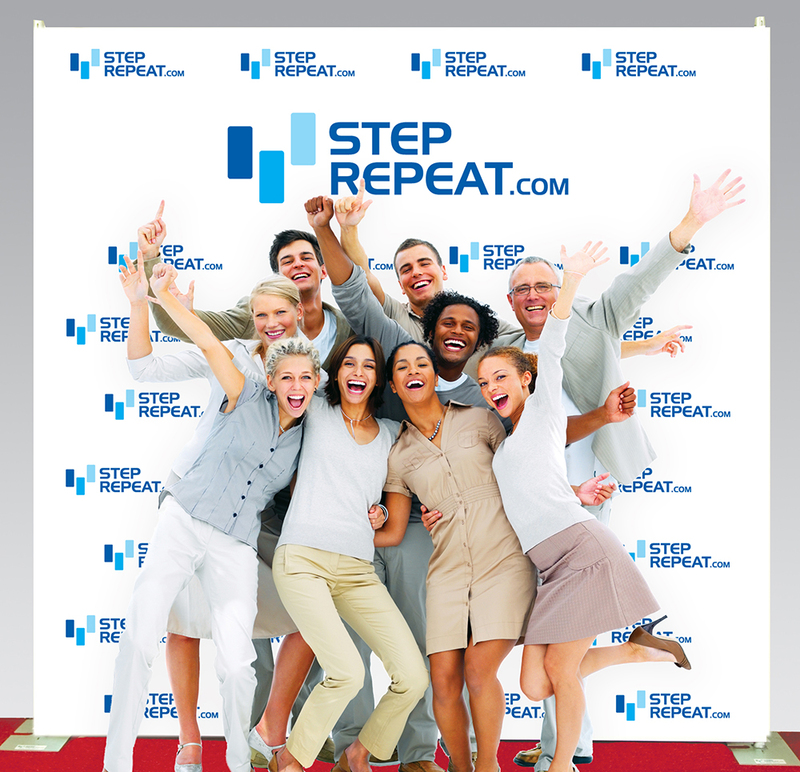 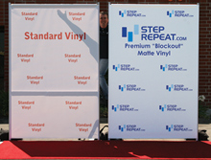 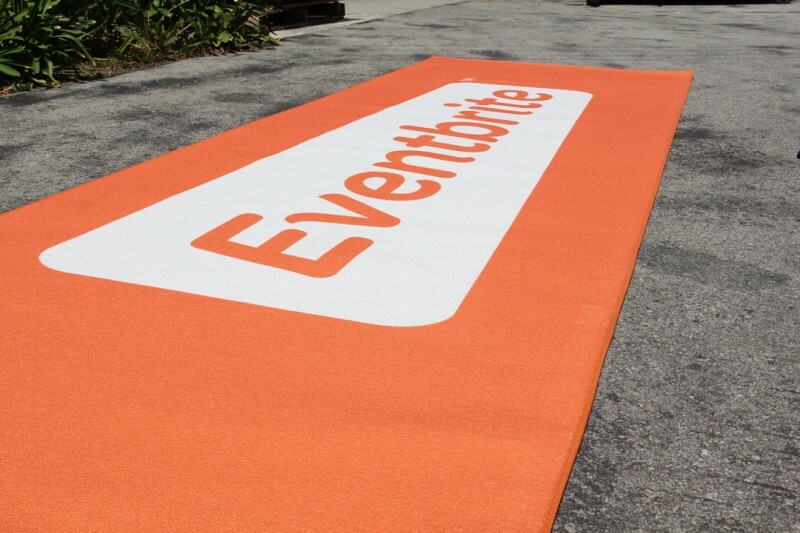 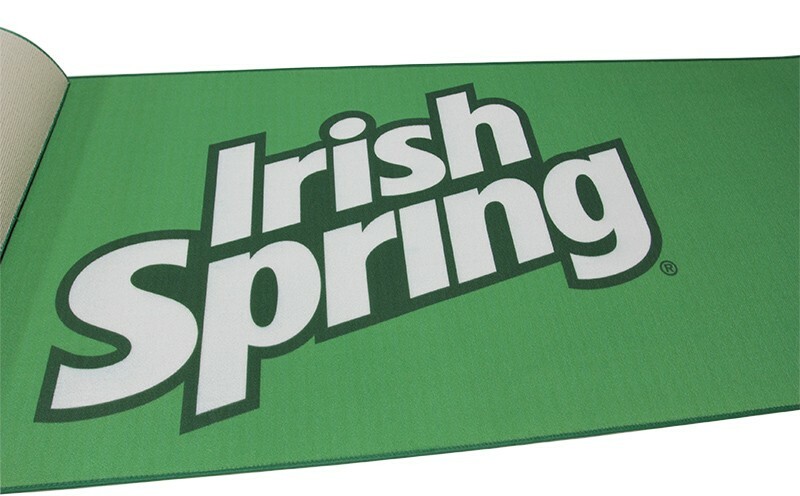 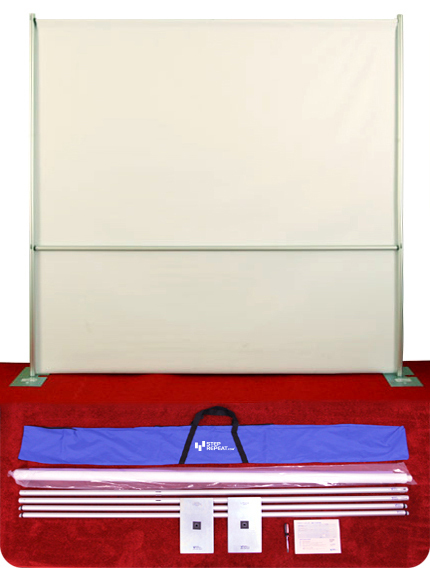 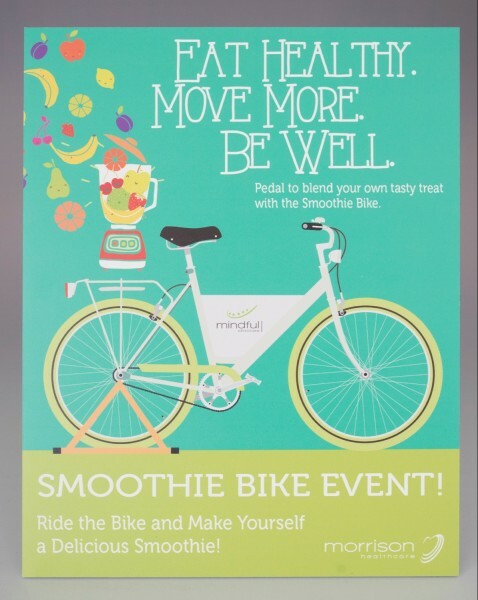 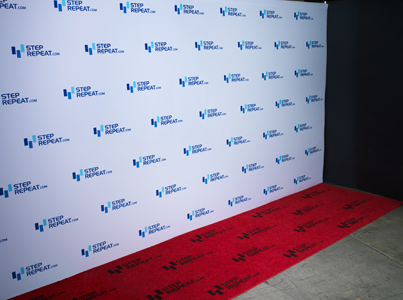 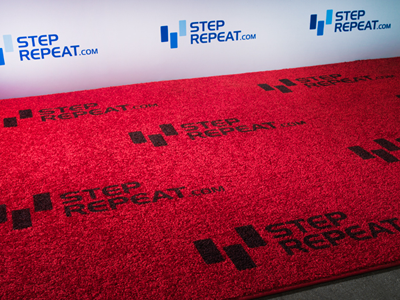 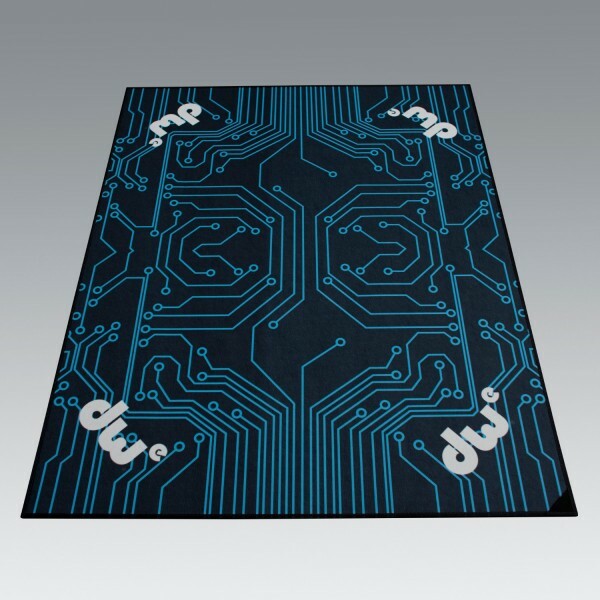 StepRepeat.com now offers a full range of carpets and printed carpets to go with your step and repeat banners and walls. Printed carpets can be nearly any color. 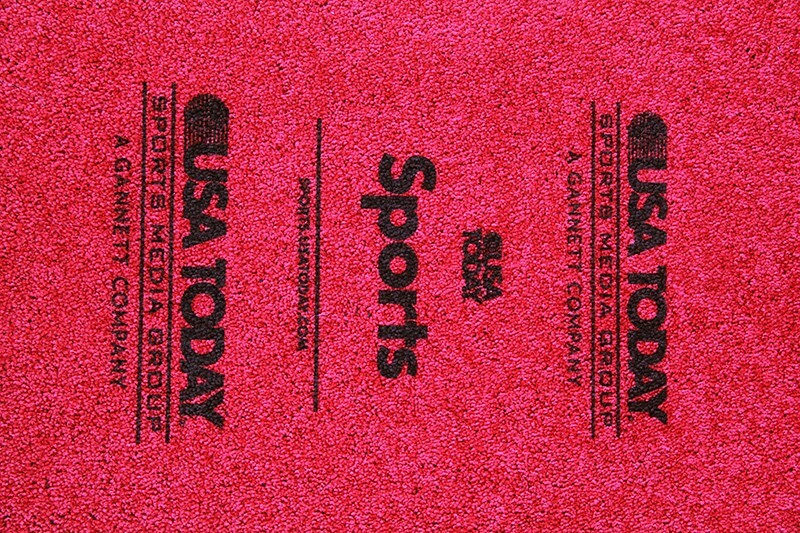 Simply choose a CMYK color you would like for your carpet. 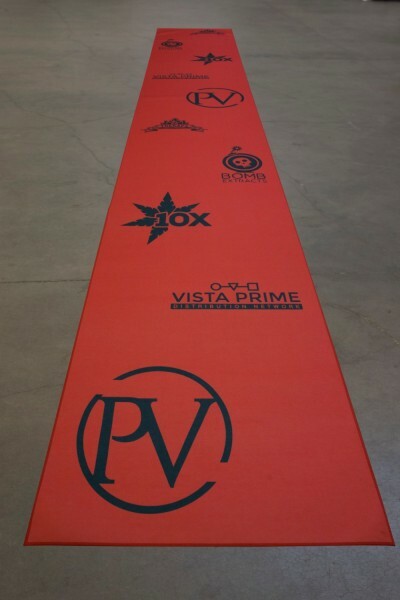 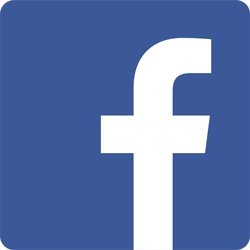 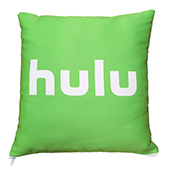 Additional costs for custom colors will apply.